November is Military Family Month, a time to celebrate and recognize families that support our men and women in the armed service. The occasion was established in 1996 by the Armed Services YMCA, and has been celebrated ever since. It has become a tradition for the President to sign a proclamation declaring November Military Family Month, officially recognizing the month and what it stands for. It honors families and their support to the military and the United States. Behind our soldiers, veterans and military, stand their parents, spouses, children, brothers and sister. These family members play a critical role in their success. The occasion focuses on helping military families and showing support for them since they give so much to our country. Whether spending long periods of time apart from their loved ones or needing to relocate to a new base, military families go through a number of daily challenges and sacrifices. 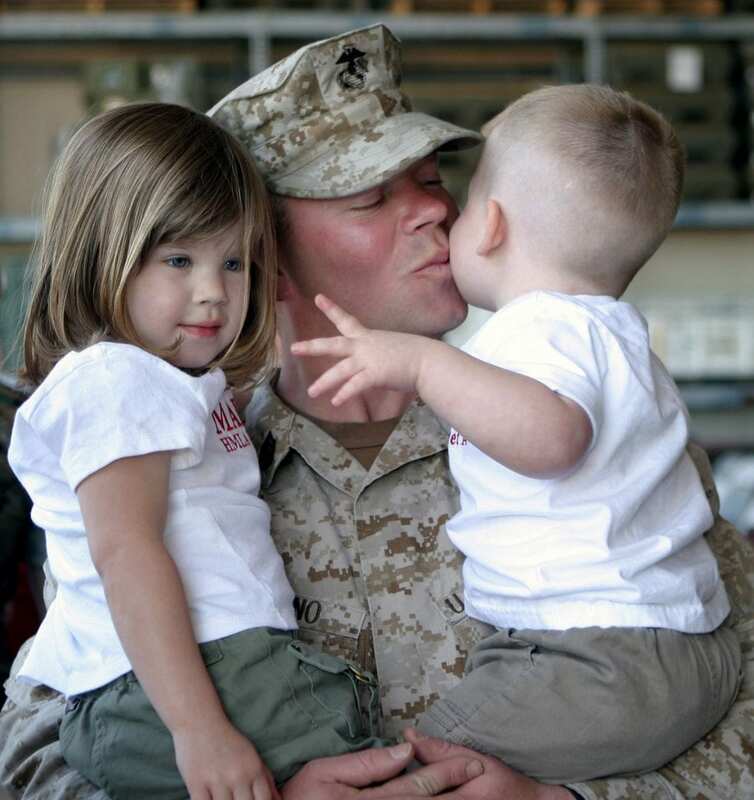 It is amazing to see the love that civilians have for military family members. Organizations such as Gold Star Peak, Inc. help military family members and veterans who struggle with the continued challenges related to the combat. It provides them with an outlet and a grieving process that helps them overcome hardships and pain. The military community in Alaska is particularly strong and supportive. The state has four military bases, so there is a large community of military families. If you are moving to the Last Frontier to be stationed in Anchorage with a loved one, or are visiting family in the service, Aptel supports you. We provide comfortable, extended-stay accommodations for guests so that they can enjoy their time here. Our suites have kitchenettes and everything you need to make your stay convenient and memorable. Want to join us in celebrating the occasion and supporting military families? There are many ways you can support the military community and help raise awareness. We at Aptel salute our service members and their families this month and always.